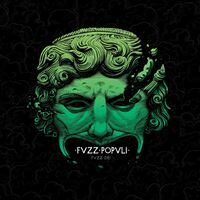 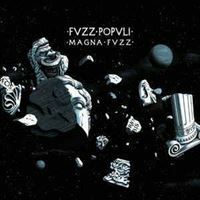 One year after their rough, lo-fi and rude debut album "Fvzz Dei", "Fvzz Popvli" gave the birth to their 2nd creauture "Magna Fvzz" in latin the Great Fuzz. 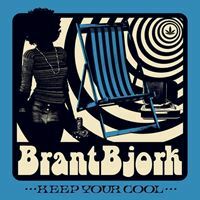 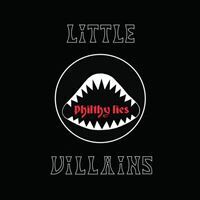 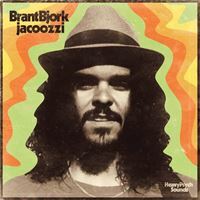 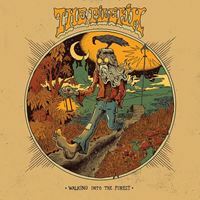 This newborn is composed by 7 killer tracks between the 60's and 70's psychedelic rock till the 90's Heavy Psych, the album sounds bright and clear with a typical warm rock'n'roll sound and obviously tons and tons of fuzz! 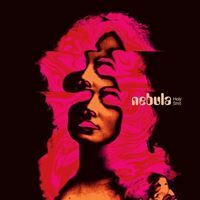 The last homonym track is a featuring with Bazu on the Synths, from the mighty acid rockers "Giöbia". 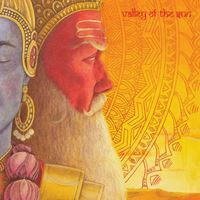 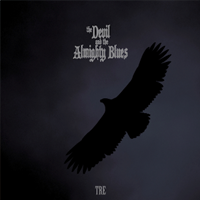 Highly recomended if you are a fan of "The Stooges", "Black Sabbath" and "Hawkwind"!